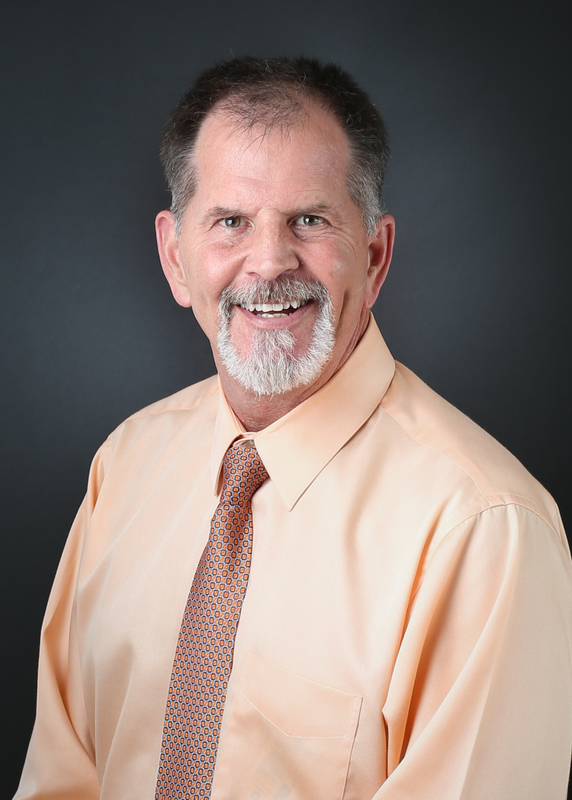 With the addition of Internal Medicine specialist, Dr. Craig Kopecky, our Bee Cave office is truly able to care for you and your family for life! Internal medicine is a field of practice focused on treating adults. Doctors prevent, diagnose, and treat diseases that afflict all adults, from chronically ill patients, to short-term care. Click HERE or on the picture below to learn more about Dr. Kopecky. Call (512) 358-8180 today to schedule an appointment.